Hyundai Getz 1.6 G4GM engine for sale. 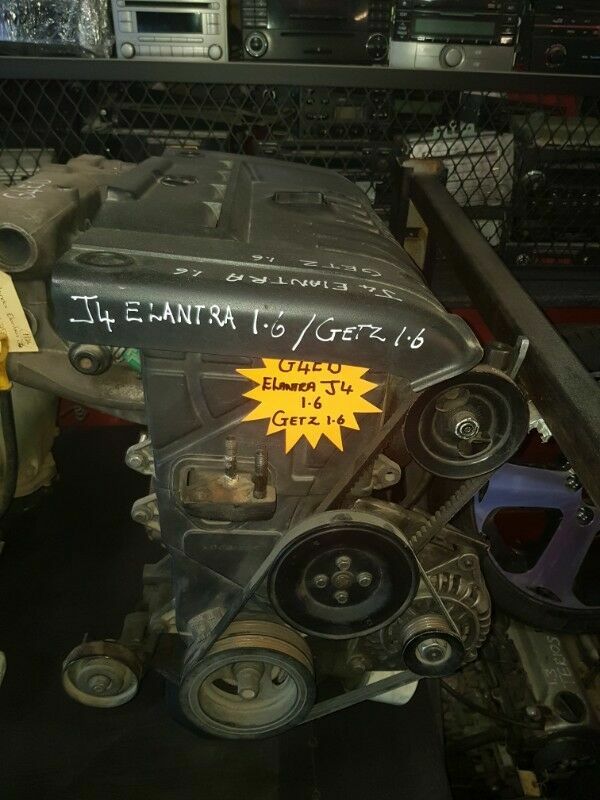 Hi, I’m interested in Hyundai Getz 1.6 G4GM engine for sale.. Please contact me. Thanks! Mercedes Vito 115 spares for sale. Mercedes Vito 115 stripping for spares. Mercedes Vito 115 CDI 2006 panal van spares for sale. Mercedes Vito 115 CDI 2013 panel van 651 engine spares for sale. Mercedes Vito 115 CDI 2007 spares for sale. Mercedes Vito 2009 spares for sale. Volvo 850 2.5 - 2.0V 1996 engine for sale.